The team is set to deliver produce-driven menus showcasing the finest Australian ingredients to 800 guests. Rockpool Dining Group chefs, led by Neil Perry AM, will cater the World’s 50 Best Restaurants 2017 awards ceremony when nominees and guests arrive in Melbourne next week. The team is set to deliver produce-driven menus showcasing the finest Australian ingredients to 800 guests at the pre and post awards events, to be held at Melbourne’s historic Royal Exhibition Building. 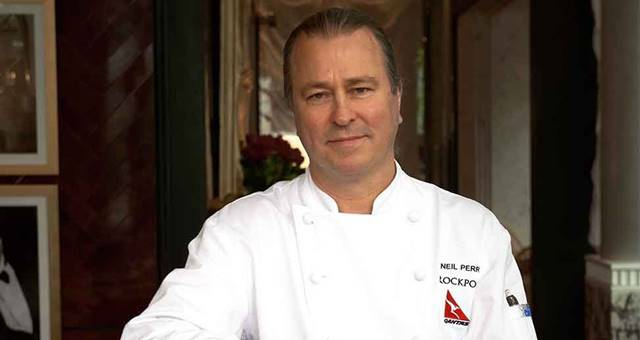 Neil said he was honoured to deliver menus for such an iconic event and to be able to hero amazing Australian produce, at the height of seasonality, to the world’s most distinguished chefs. 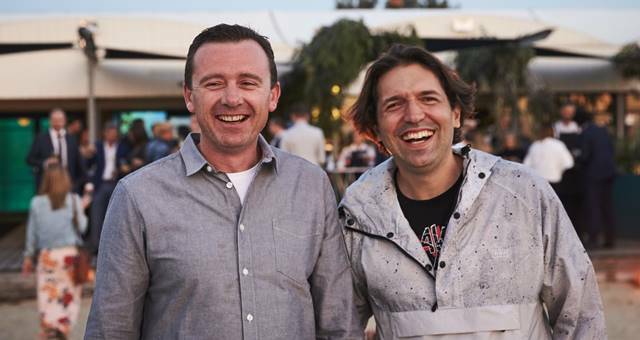 “We really want to showcase Australia’s outstanding produce and celebrate the sustainable fisheries and dedicated farmers who are the lifeblood of our industry, and the cornerstone of what we do at Rockpool Dining Group,” he said. 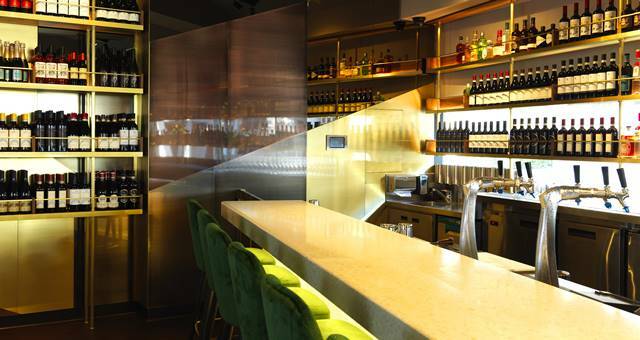 The menu has been designed around “the provenance and purity of Australian produce”, drawing inspiration from standout offerings across Rockpool Group restaurants Rockpool Bar & Grill, Sake Restaurant & Bar, Spice Temple, Rosetta and Fratelli Fresh. 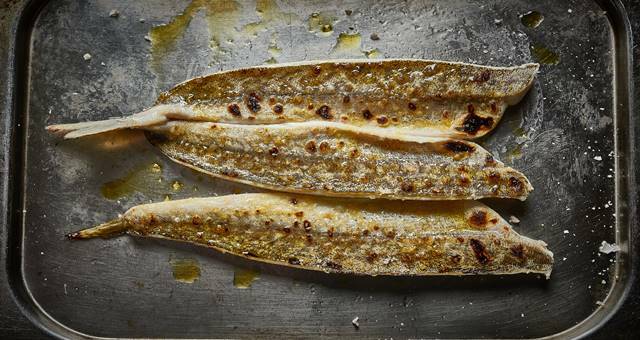 “Each core ingredient will be a hand-selected beacon of best practice in sustainable fishing and farming, which we will cook simply to deliver a true taste of Australia,” Neil said. The pre-awards menu will feature a preamble of simple and delicious cocktail-style bites, which will whet appetites for a crescendo of incredible seafood that will headline the post-awards menu. annual celebration of global gastronomy.